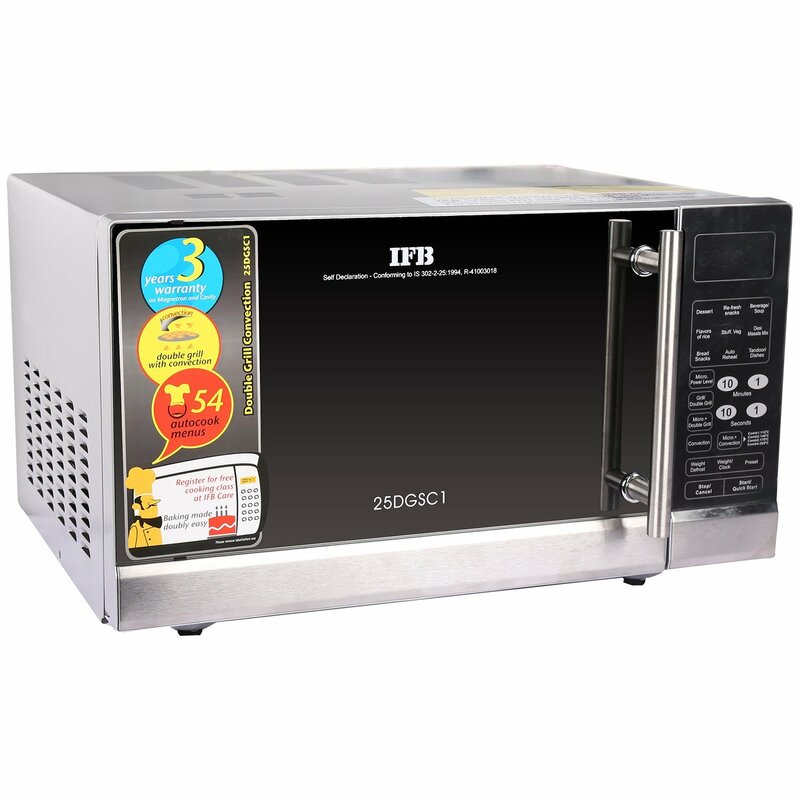 IFB 25DGSC1 25 L Convection Microwave Oven carries features and the capabilities that will surely provide a good cooking environment. 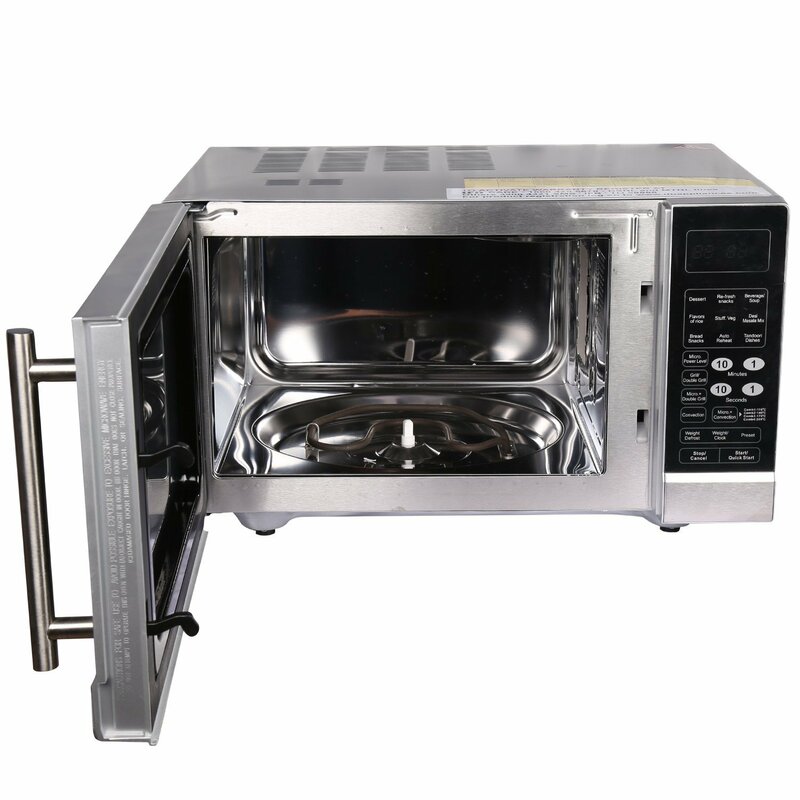 It has stainless steel cavity that is very smooth and free from scratches and bacterial elements. 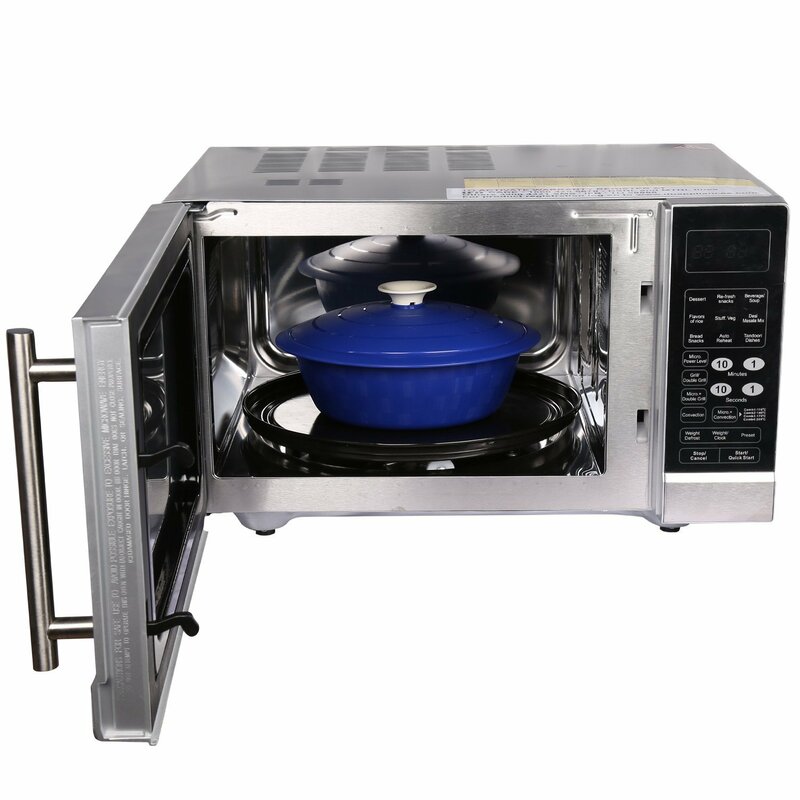 It comes with 5 power levels to give you good flexibility to cook foods on different power levels. Using this feature you will be able to perform customized cooking. 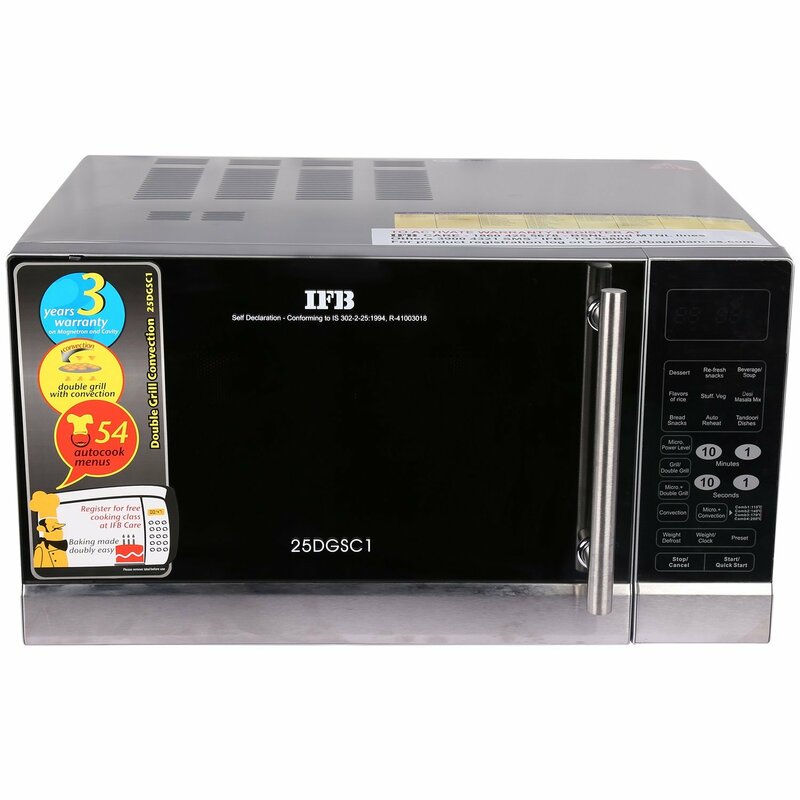 Further, IFB 25 liters microwave oven has double grill, microwave and convection all in one unit for convenient cooking. 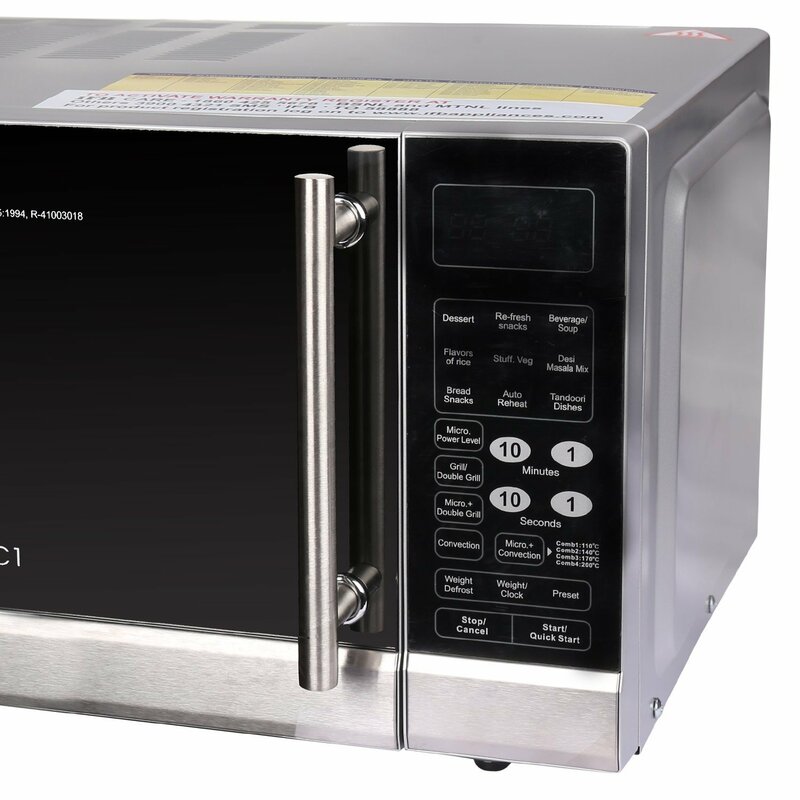 It also features weight defrost and multi-stage cooking and 54 auto cook menus. 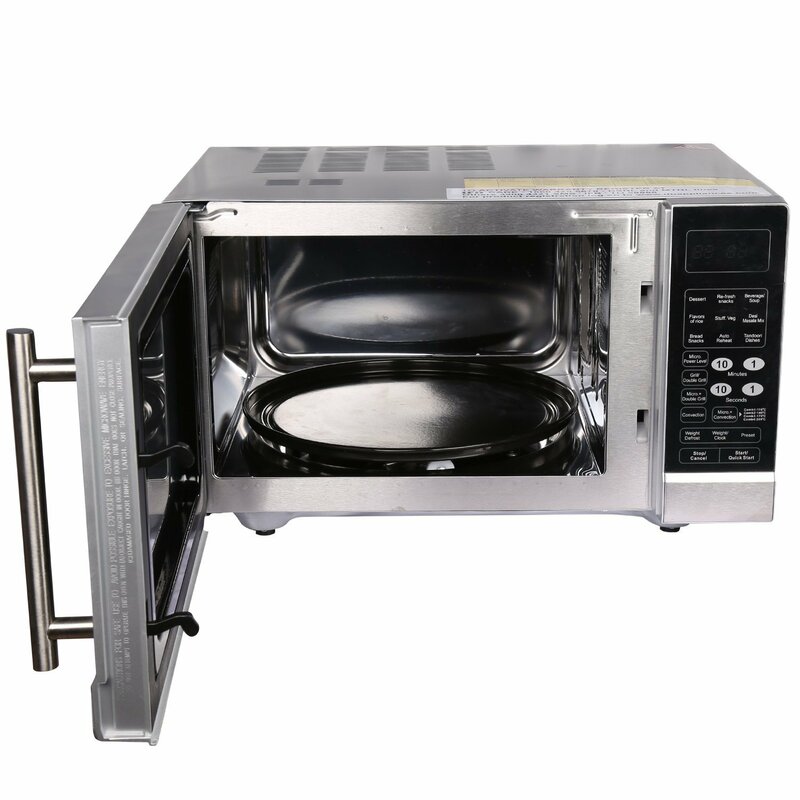 When it comes to the safety of microwave and your cooking environment, it has many safety features. The safety features include sensor malfunction protection, child safety lock and overheating protection. 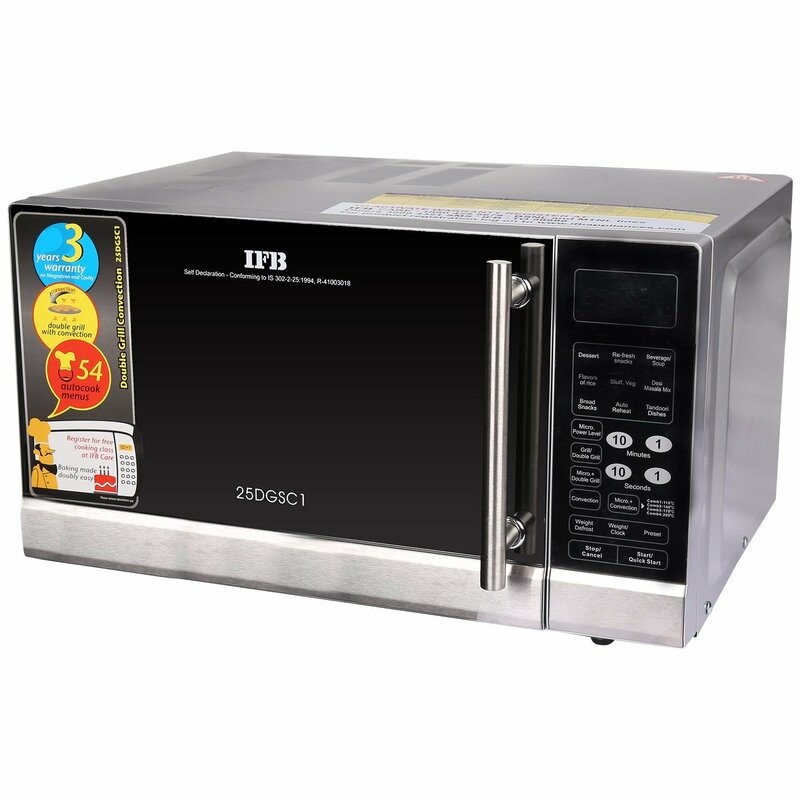 IFB 25DGSC1 convection oven gives you the great flexibility to take advantage of double grill feature and store your meal warm up to one hour using the keep warm feature.